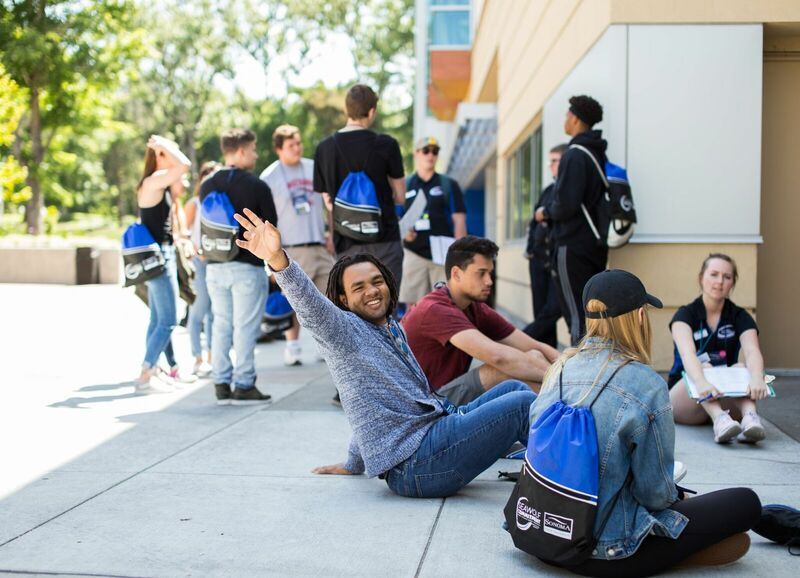 Summer Orientation is a mandatory two-day program that occurs in the month of June (the summer just before the start of your fall semester). When you register, only the dates that are available to you will present themselves on the selection page. If you are unable to attend any of the scheduled on campus orientations, please contact our office for information on how to complete your orientation requirement through an online orientation program.